Acting with honesty, integrity, professionalism and responsibility at all times. Ensuring that we stay close enough to our clients to anticipate and satisfy their needs and demands to the best of our ability. Communicating accurately and openly and placing a high premium on prompt, accurate and effective response to all clients queries. Treating clients as an extension of our team so that our goals are achieves through mutual trust interdependence. Using knowledge of our clients business in order to provide proactive solutions to problems and opportunities for growth. Never setting for second best in caring for our clients, but always striving jealously towards providing the kind of service excellence of which we can be proud. Our mission is to improve the financial outlook for our clients and our community by providing total solutions to all entrepreneurs’ financial and business needs. Being a service company our customers come first and we make a strong commitment to our clients. 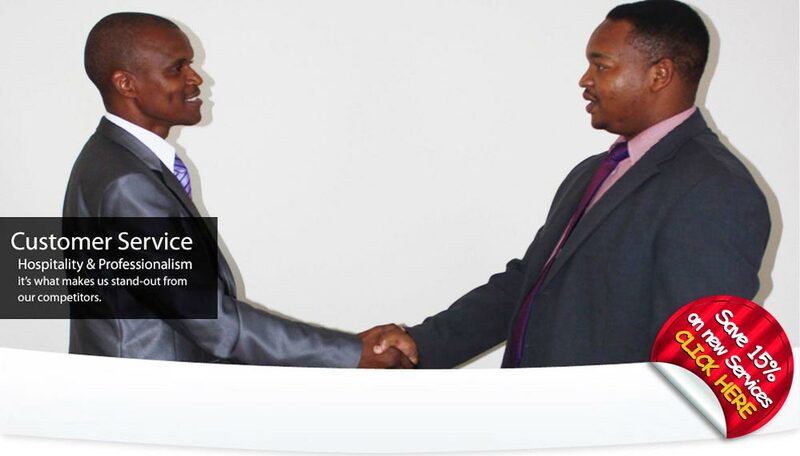 We are known for our receptiveness, friendliness, knowledge and objectivity. Our vision is to continue growing our client base to include a select group of clients to remain the most preferred Service Provider of choice for life. Responsibility: we behave in shared and personal responsibility and accountability. Integrity: ethical behaviour complied with open and honest communication, reliability and credibility is our lifestyle. Serves as service providers to Red Door and Seda. 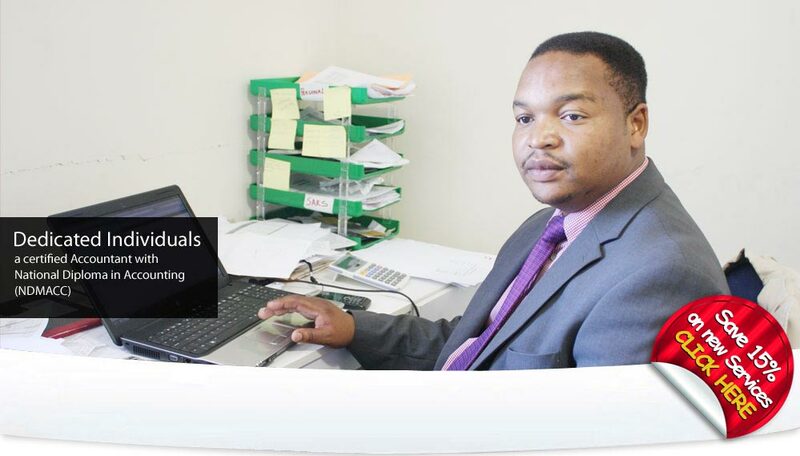 We are also registered with South African Tax Practitioners Board.